Closeouts. Need some travel inspiration? 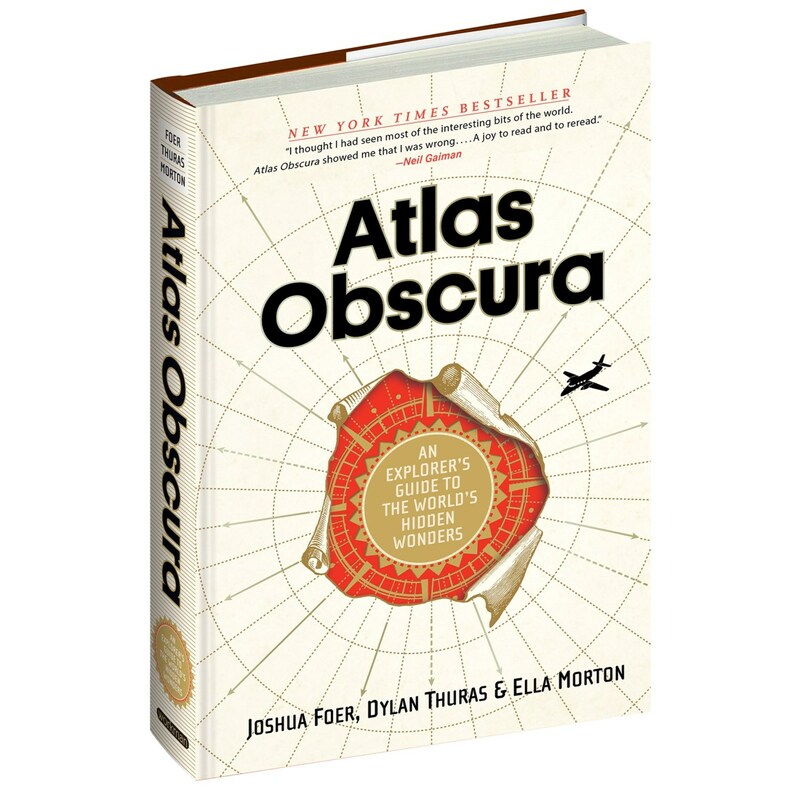 This Atlas Obscura book will inspire you to get out and adventure!